These businesses have offices outside of the United States and will be considered as international wholesalers & businesses. Fashion Book is a subsidiary company of Lily Ltd. This British born company started its journey from retail outdoor markets in the 1980’s selling womenswear clothing. Years of experience allow us to give customers comprehensive offer - from semi-finished products, through finished products, to the manufactured, individually designed jewellery. We have thousands of designs for men, women and children. 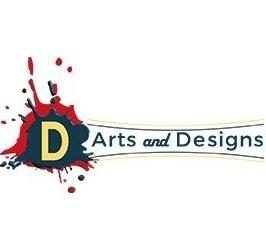 D’Arts and Designs, specialises in supplies of eco-friendly bags, cushion covers, aprons, table linens, metal gift items like cans, tins and candle holders. Customised corporate gifts also fall under the umbrella of our area of expertise. Manufacture and wholesale of Gas and Charcoal BBQ’s and Pizza Ovens. Our business objective is simple; we are focused on providing top quality fashion products to our customers.